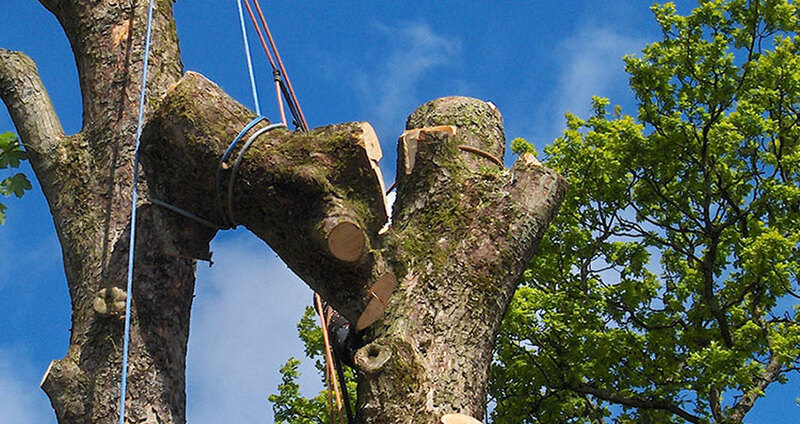 Capel Tree Surgeons offer a complete tree removal service from felling the tree to stump grinding and replanting. 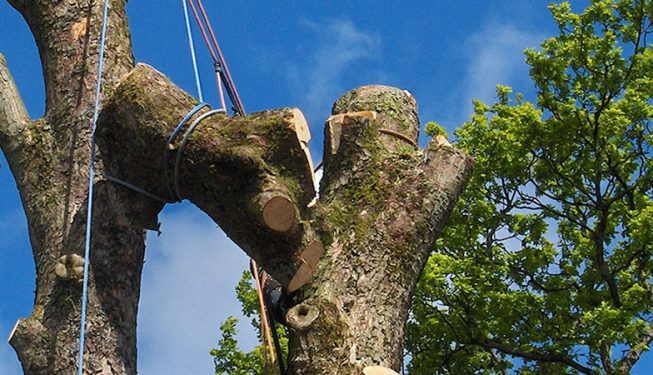 We undertake all types of tree removal from straight felling to more technical tree surgery that requires cranes and mobile elevated work platforms. Our service is individually catered to you if you would like the logs left on site for you, ready to burn in your fireplace just ask. 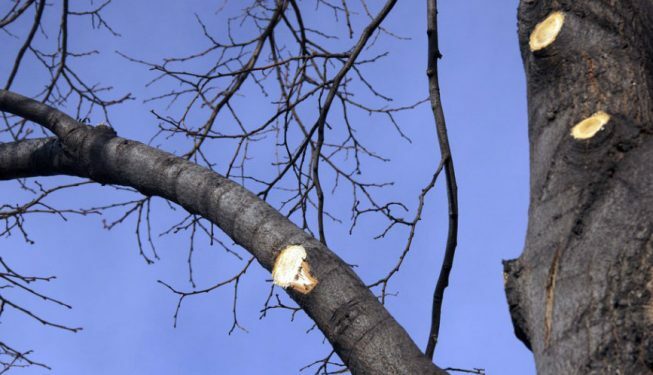 There are many factors which make tree removal a must. 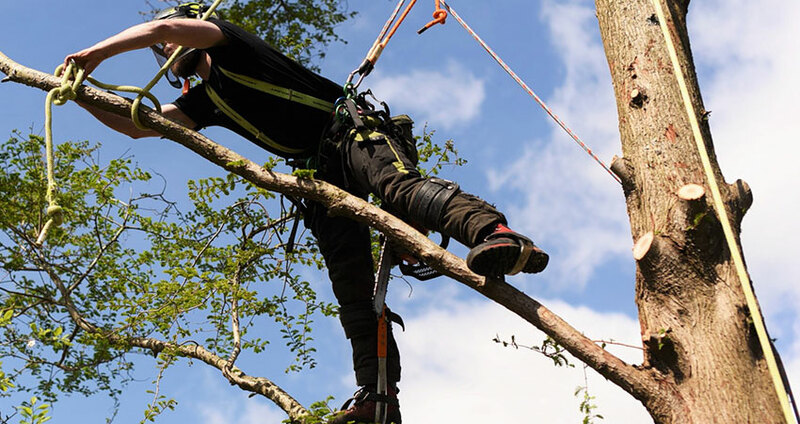 Our trained and qualified team will be able to recognise signs of rot, decay, disease, storm and other weather damage and other high-risk problem factors to your property caused by trees. 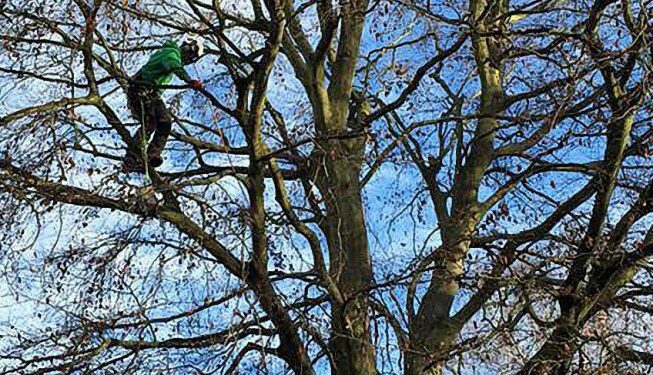 In many of these situations, your tree can be unstable and weak, meaning dismantling and removing it may be your only option. 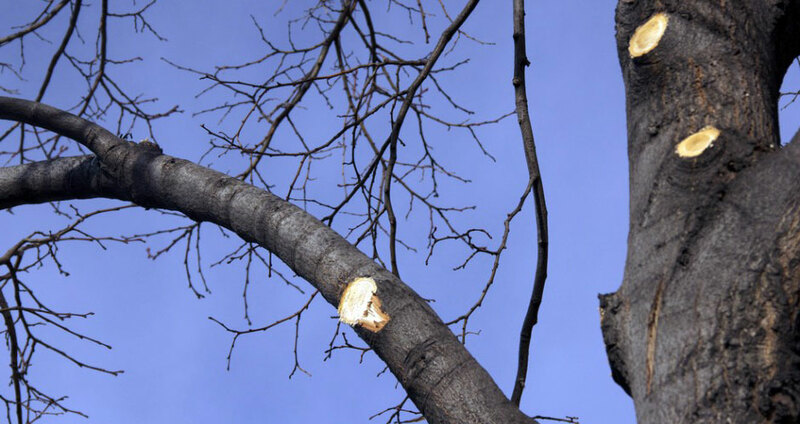 In many cases, trees may have obstacles underneath them. 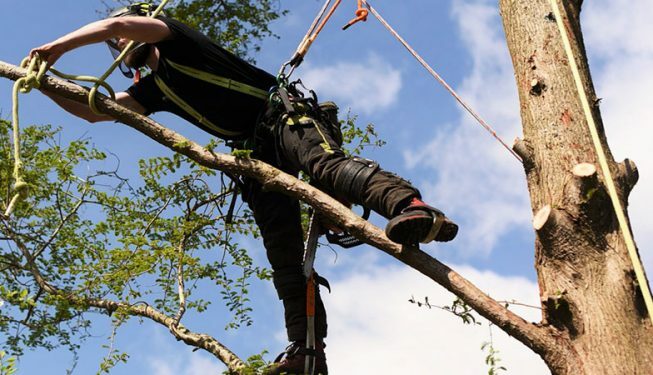 We have all the equipment and know-how and use modern and proven arboriculture techniques to ensure your property remains undamaged and also ensuring the site is left in a clean and tidy state. Call us today for a friendly, local no obligation FREE quotation.